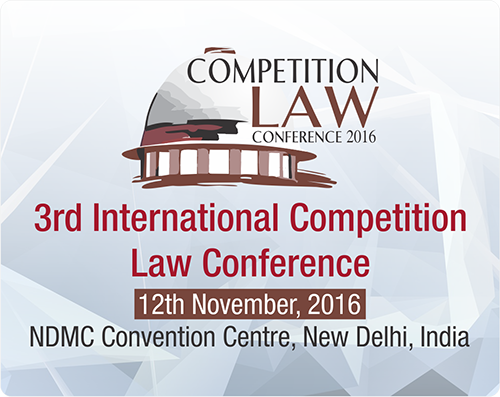 The Competition Law Bar Association is a growing membership of academics and practicing professionals with an interest in law. The main objectives of the Association are the study, clarification and development of both public and private law. It is in the work of the Association that these aims are pursued and conferences provide a forum for comprehensive discussion and endorsement. The proceedings of these conferences are published and are available from the Association office.